People with drop foot need a lower leg orthosis that will lift their foot while walking. That is precisely what the WalkOn Reaction does. 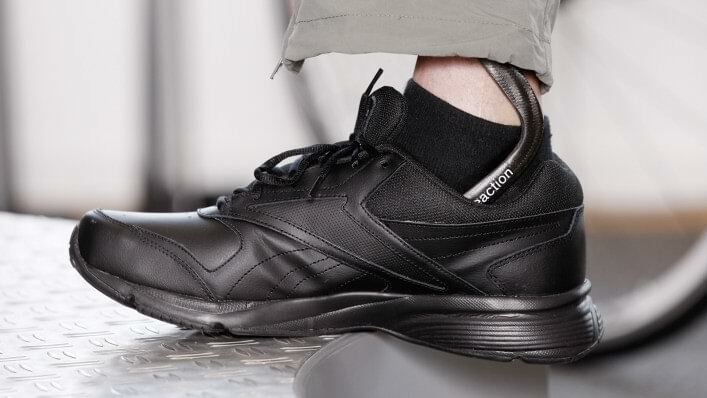 Designed for people with moderate to severe drop foot, the WalkOn Flex helps lift your foot when you walk, reducing the risk of stumbling and falling. 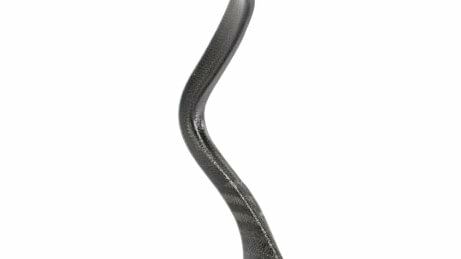 The tip of the foot no longer gets caught as easily on small obstacles or uneven ground. 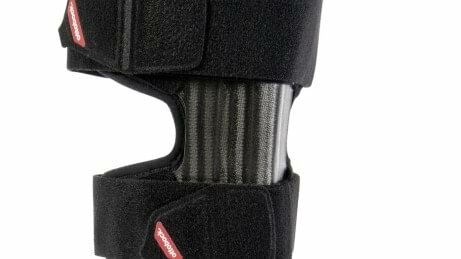 Thanks to its special design, the WalkOn Reaction also supports the knee joint. When the foot muscles are impaired, you can benefit fromthe high energy return of the orthosis, which is activated during the rollover motion of the foot. This results in a more natural gait pattern. The WalkOn Reaction enables a nearly physiological walking. 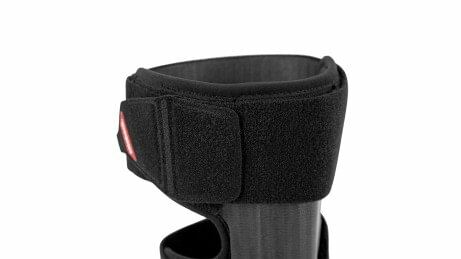 Depending on your current phase in the gait cycle, extension, and flexion of the knee is supported by the special structure (frontal contact) of the orthosis. Your gait pattern becomes smoother. Compensatory movements can lead to signs of wear. The WalkOn Reaction reduces these with its high energy return. 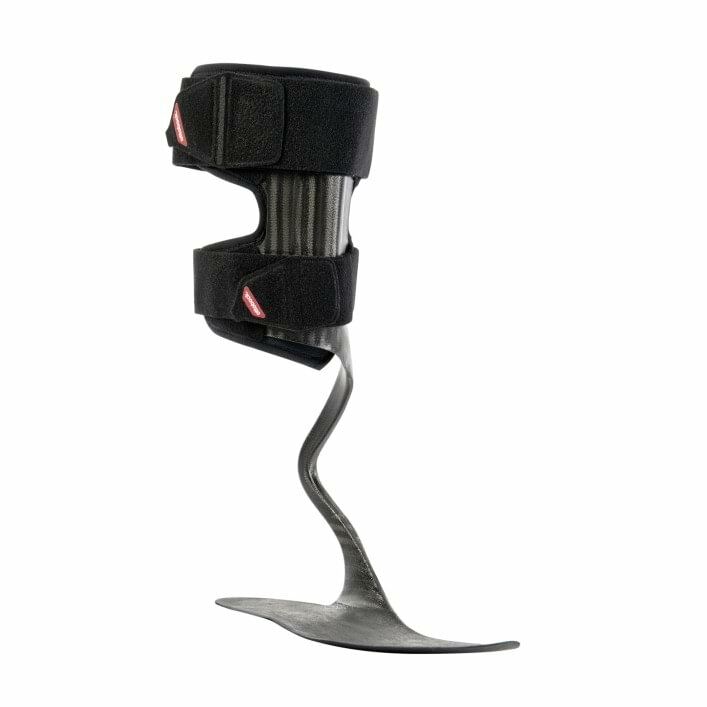 The orthosis allows you to walk more symmetrically by storing energy at heel strike, then releasing during the rollover movement of the foot. You gain safety because the WalkOn Reaction supports and lifts your foot in the swing phase while walking. The risk of getting caught with the tip of the foot on carpet edges or uneven ground, for example, is reduced. 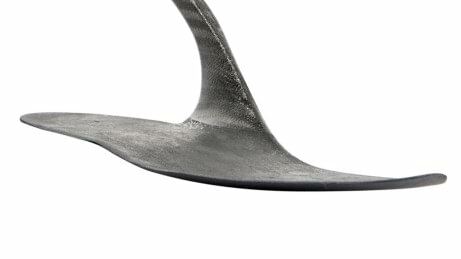 The orthosis fits in any shoe that provides support and has a reinforced heel. To put on the orthosis, simply position the WalkOn Reaction in the shoe, then slide in with your foot. The WalkOn Reaction is lightweight, slim, and discreet under clothing. A shin pad made of climate control material makes it even more comfortable while reducing heat development and perspiration. The WalkOn Reaction is especially robust. 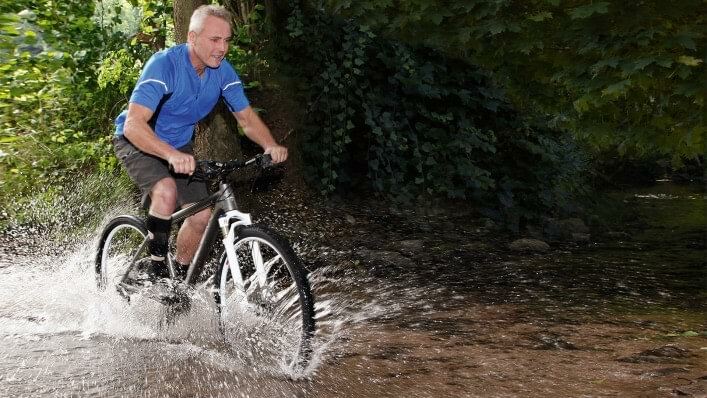 It has proven its durability in trials and long-term functional testing. Place the orthosis into the shoe first, then insert your foot. Secure by simply fastening the hook-and-loop closures. No, but you should select a sturdy shoe with a reinforced heel. The orthosis should fit firmly inside your shoe so it moves as little as possible. We recommend a heel height of .39 in. Shoe heel height can also be determined by your orthotist. Is it possible to participate in sports or recreational activities with the WalkOn Reaction? Yes! In fact, it is recommended you are active. However, you should avoid extreme and abrupt movements. 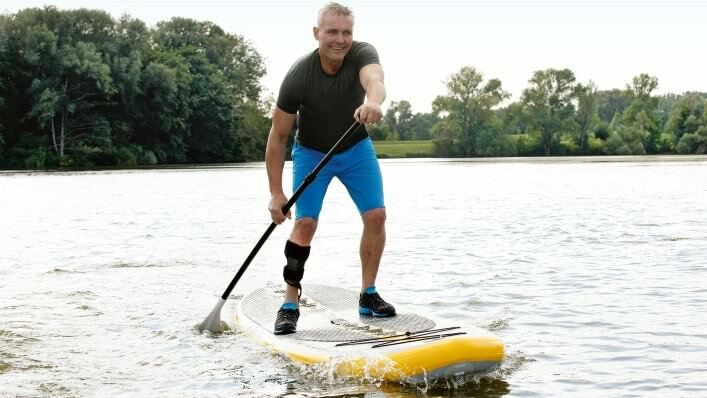 Talk to your physician and orthotist about which sports and activities would be the most beneficial for you and how to make the best use of your orthosis. The orthosis should be cleaned regularly using water and a mild soap. All pads and closures are combined, and all textile components can be washed and replaced. We recommend washing the pad at least twice a week (machine washable at 100°F). Replacement pads can be ordered through your orthotist. He or she will adapt the pads for you personally to ensure they fit. Unfortunately, we cannot make a specific recommendation regarding driving. You must be able to safely control any vehicle for which you require a driver’s license. The ability to when wearing a WalkOn Reaction is determined on a case-by-case basis. You are required to observe national and state laws.